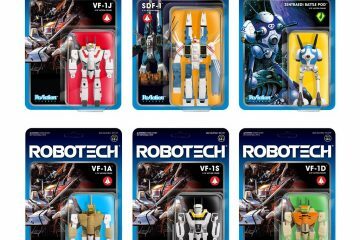 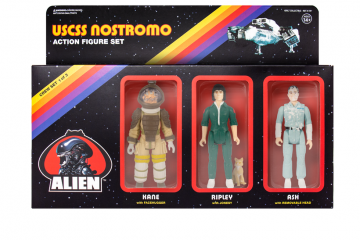 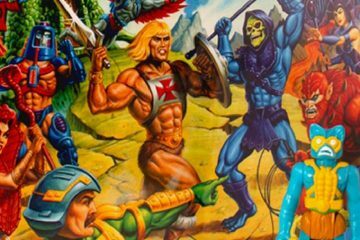 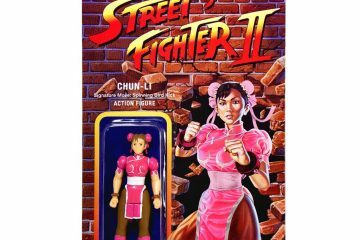 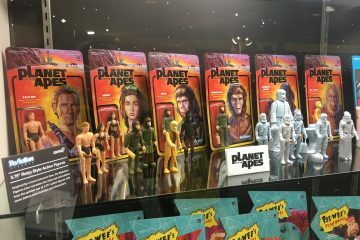 Super7 has really been nailing things with their 3 .75″ line of ReAction figures recapturing our nostalgia in a major way. 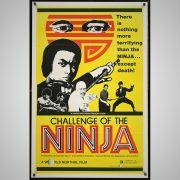 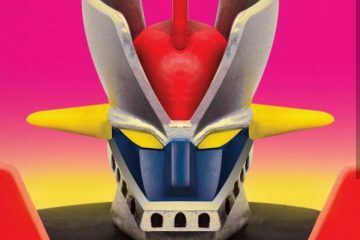 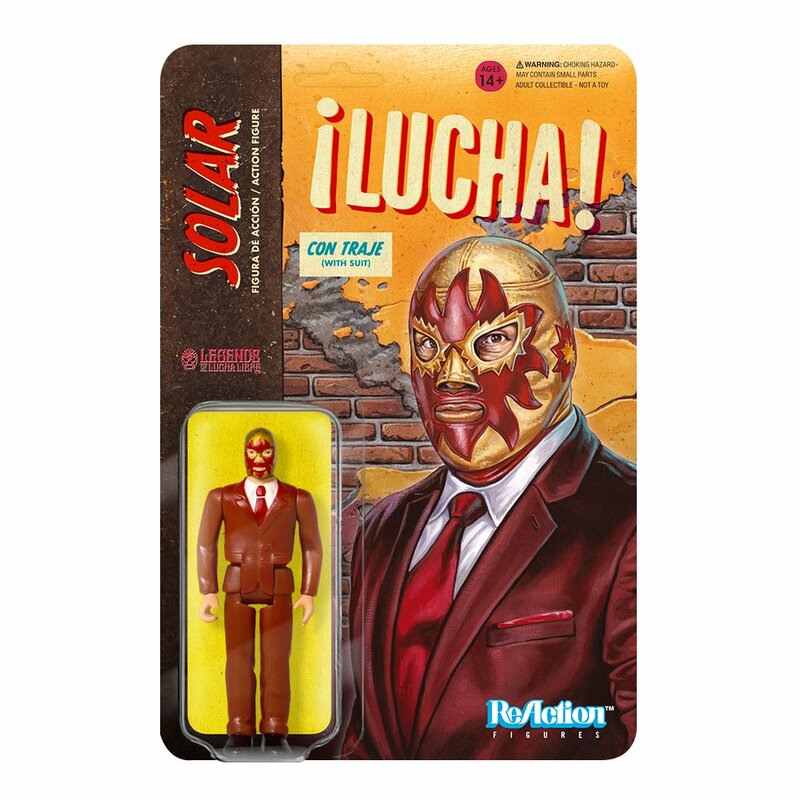 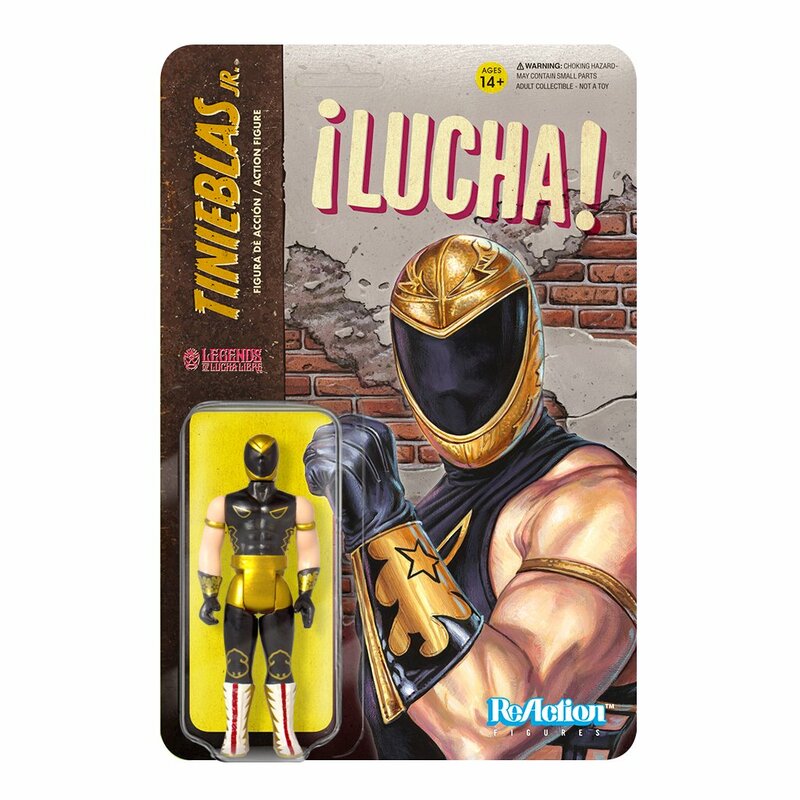 Their latest line up finds them stepping into the ring and world of Lucha Libre wrestling and bringing some of the biggest names in the sport to the toy world. 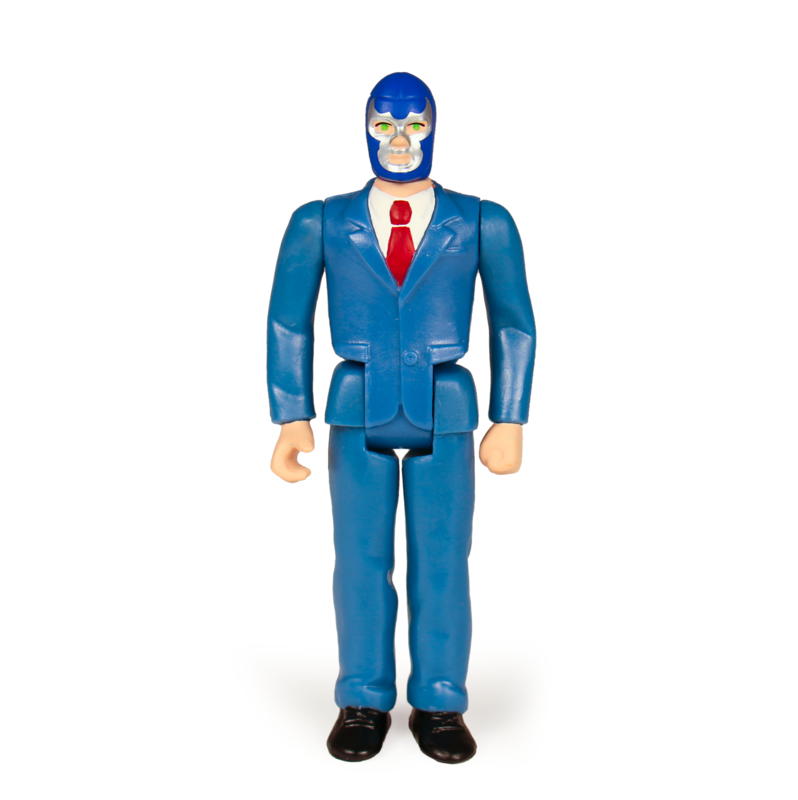 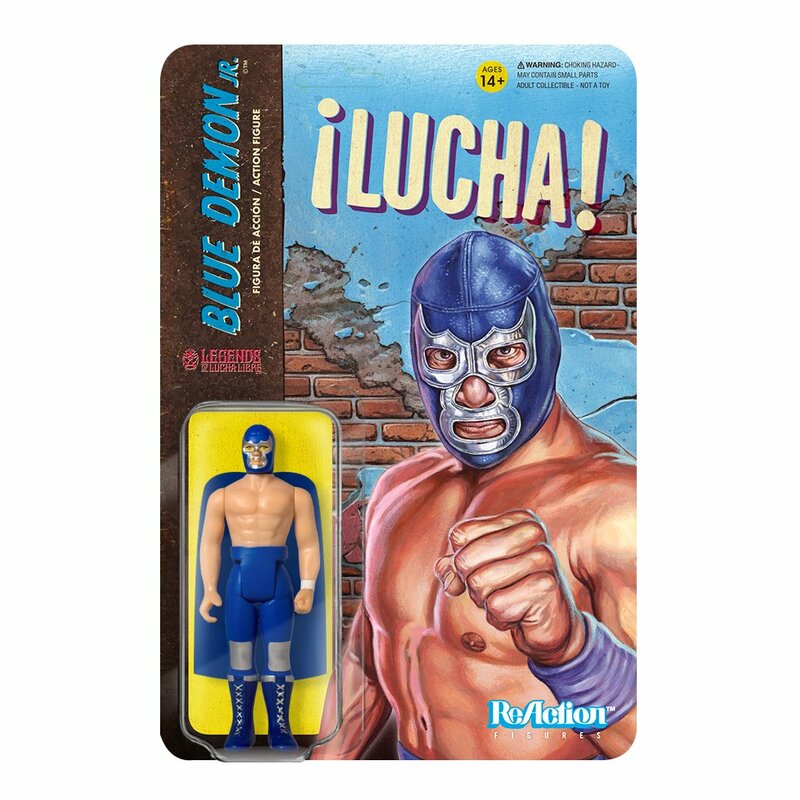 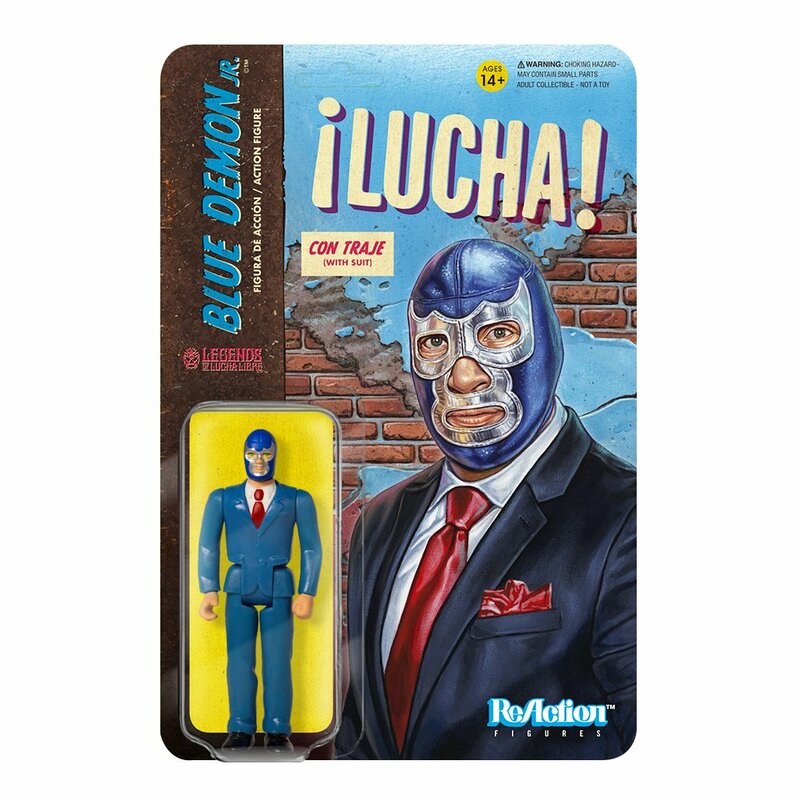 Each of the three figures (Blue Demon Jr. and Solar) in this first wave come in two different versions, either ring attire or suits with Tinieblas Jr. in ring attire only.